Nicole talks about winning business strategies during Tuesday’s show with Karen Hunter on SiriusXM Urban View! Get exclusive insights from Nicole herself! Check out the audio clip, then head to winlplaybook.com to start putting the necessary tools into your #businesstoolkit. 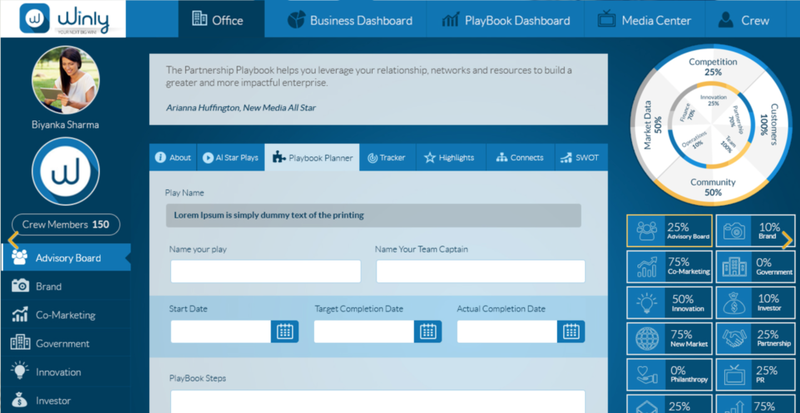 Exclusive Offer: Spend time on the Winly Business and Playbook Dashboards. You have 30 days free to experience business planning and business strategy on the Winly Playbook Platform. Take your business to new levels! Want a #MasterClass on using Winly for your business? Send us a message here. Know someone who needs this message? Share it!